We get it. You need custom lanyards. But you’re on a tight budget. That’s where tubular lanyards come in. You can get good-looking, professionally imprinted lanyards at a price that won’t wreck your budget. 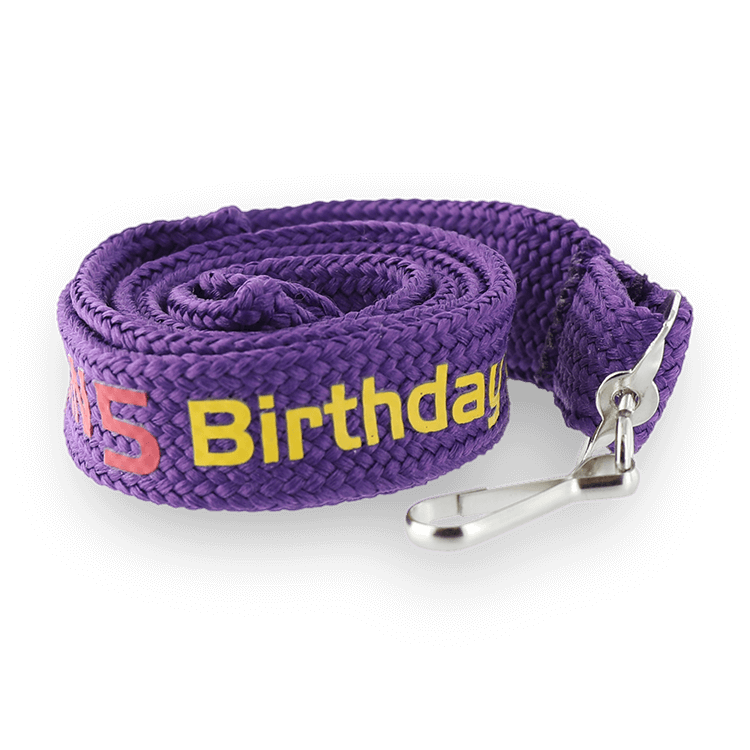 Tubular lanyards are made of quality polyester, just like our other lanyards. It’s tube-stitched, like a shoelace. We silkscreen your logo or text onto the polyester in your chosen colors and fonts. 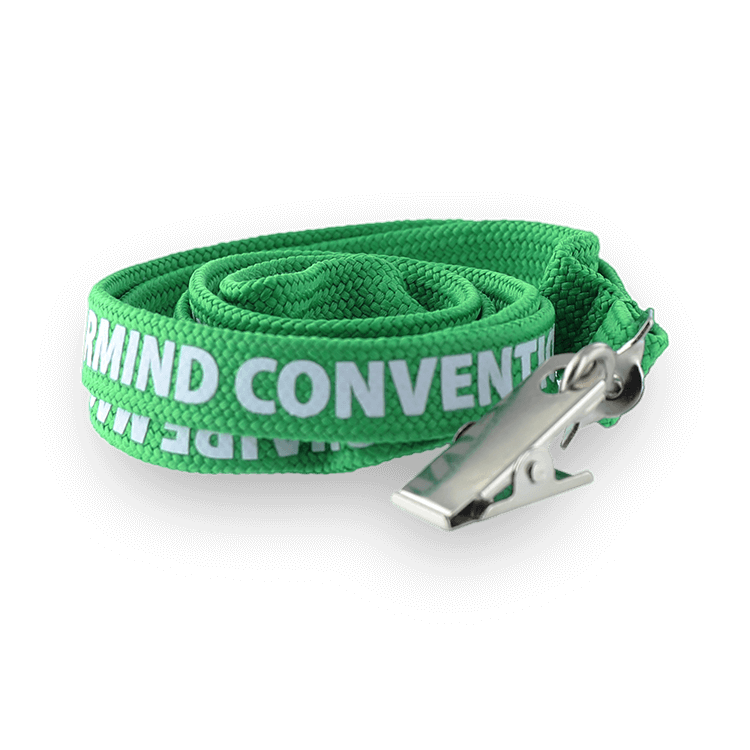 The result is a great looking, comfortable lanyard that won’t bust your budget. They’re great for wearing, or they’re easy to toss into a pocket or bag. They won’t warp, crease or lose their shape. 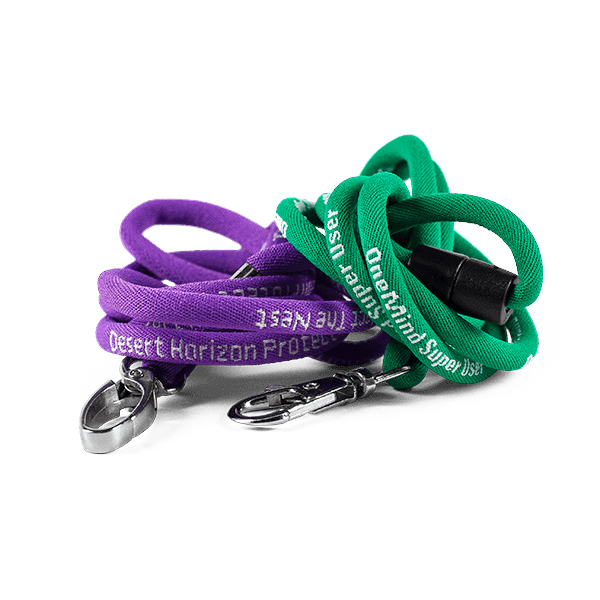 We offer a wide range of lanyard and imprint colors, using the Pantone® PMS Color Matching System. This international-standard matching system enables us to recreate your logo colors precisely the way you want them. 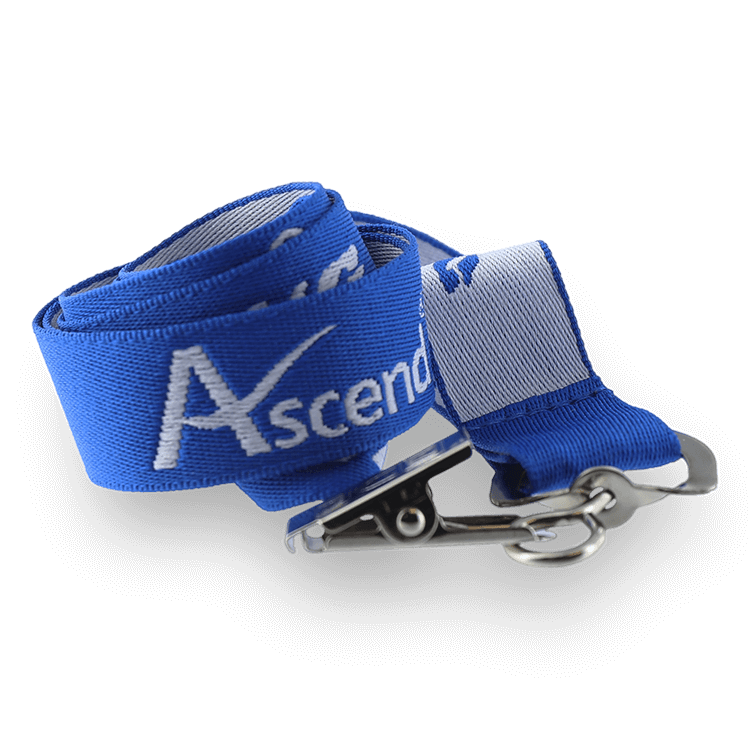 No matter what you need your tubular lanyards to hold, we have an attachment that’s ideal for it. Whether you need to carry I.D. cards, keys, pens, cell phones or other items on a lanyard, you can count on us to make it happen! You can count on JustLanyards for top quality lanyards, no matter what style or price. 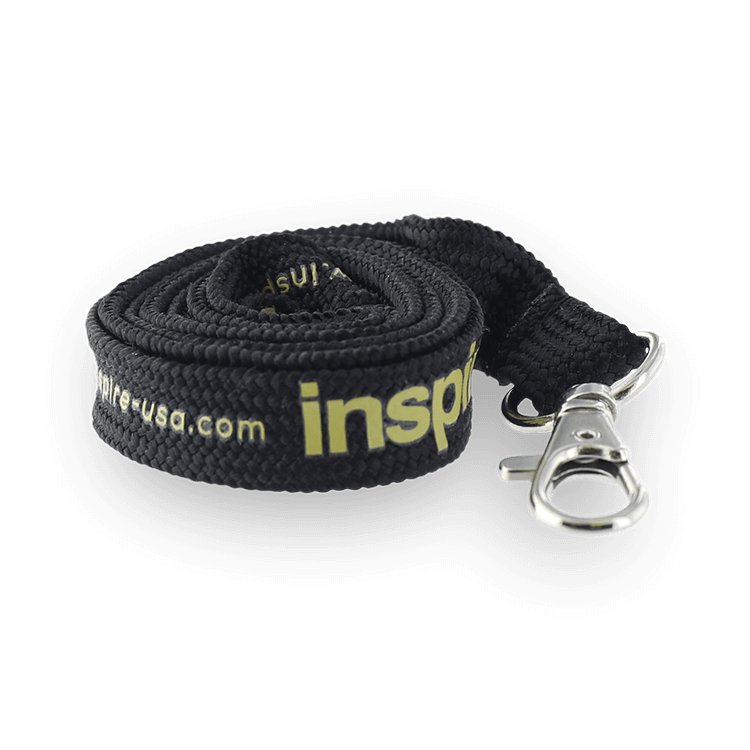 Our tubular lanyards must meet the same rigorous quality standards as every other lanyard we sell. 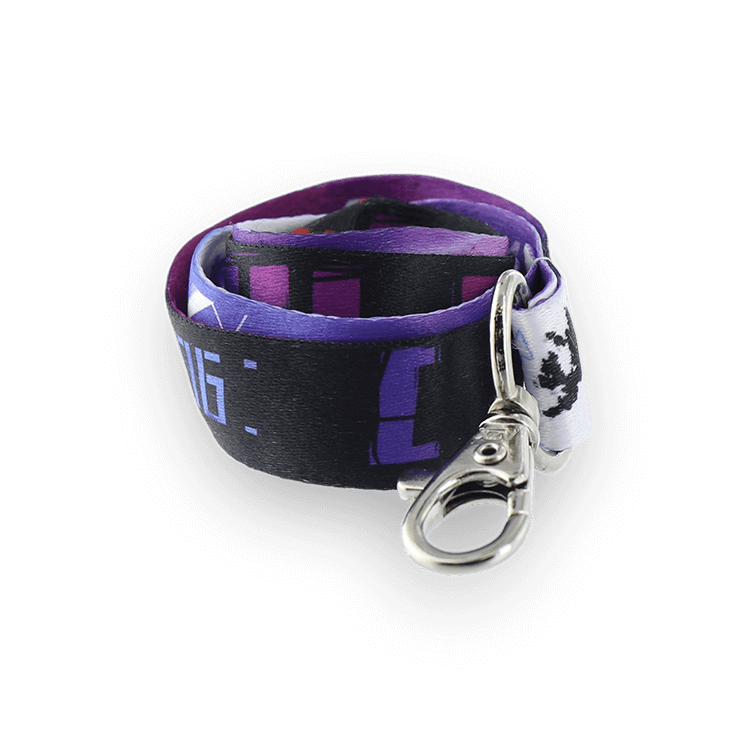 We use only first-rate materials and state of the art production techniques to create your custom lanyards. We carefully inspect each one before we send your order to you. Finally, we back up every tubular lanyard, like every other product we sell, with our 100% Satisfaction Guarantee. 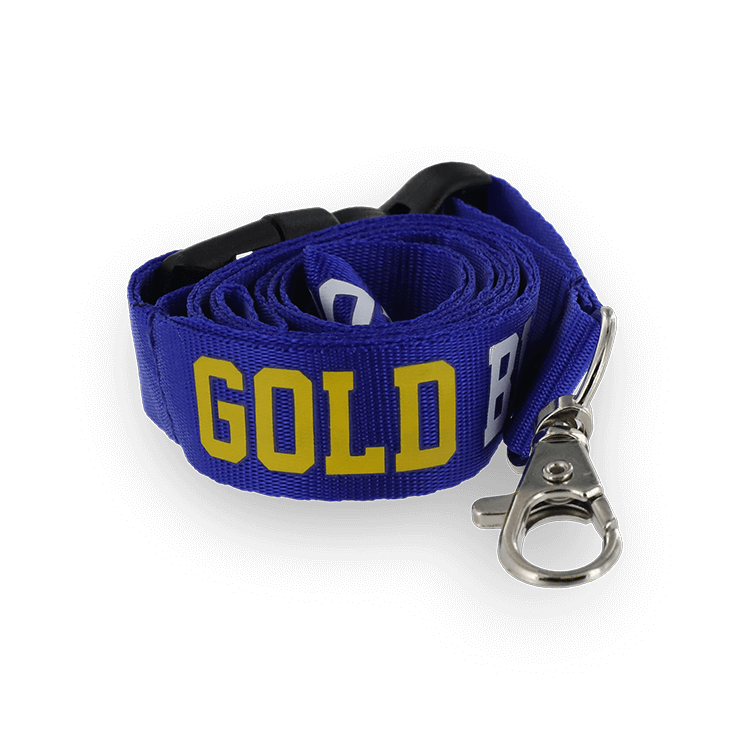 The bottom line is that we offer custom lanyards that won’t break your bottom line. If you’d like to find out more, just fill out our no-obligation free quote form, email us at [email protected], or call us toll-free at (866) 361-2119. 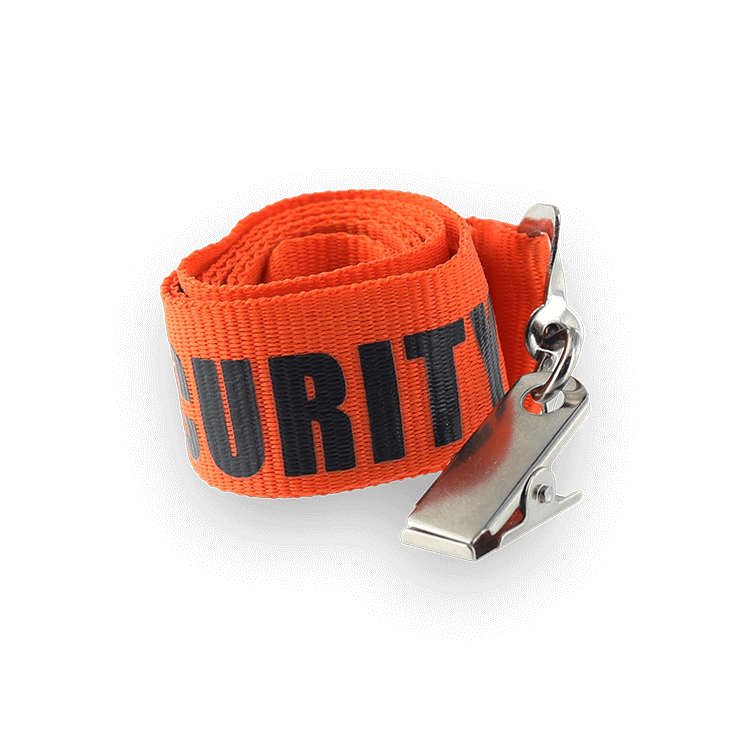 We’re here to serve all your custom lanyard needs, large or small!